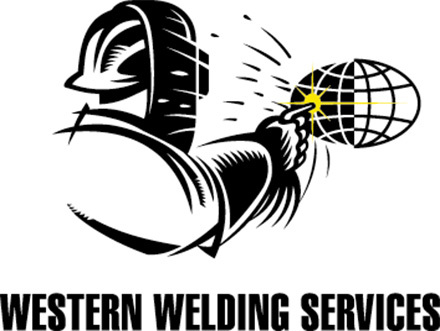 Our service offer includes fully equipped service and repair workshops which are approved warranty service providers for most major brands of welder repairs as well as general welder maintenance and welder repairs. Pick up and delivery of equipment can be arranged and we also offer on site repairs in Brisbane, Townsville, Mackay, Cairns, Melbourne, Burnie Tasmania, Adelaide and Perth. 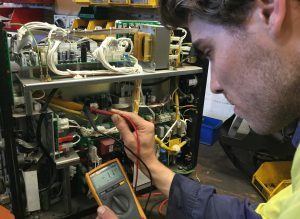 Our team of electricians are highly skilled and can handle scheduled maintenance or electrical, electronic and mechanical repairs of welding, welder calibration, generating and associated equipment. We also carry an extensive range of consumables, spare parts, as well as new and used welders. With experience in the repair of MIG, TIG, STICK, PLASMA CUTTING and SUBARC welding equipment. We specialise in the most popular makes and models including brands; WIA, Lincoln, Miller, Cigweld, Harris, Kemppi, Weldstar, Shindaiwa, Esab and also engine driven welders and inverter style machines.